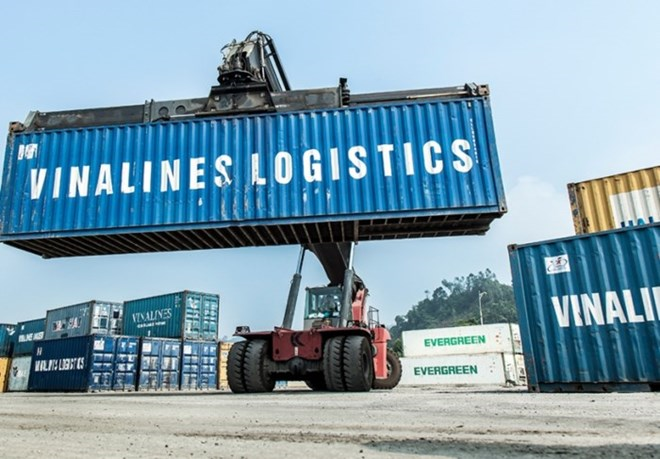 Hanoi (VNA) – The Vietnam National Shipping Lines (Vinalines) said it has partnered with O’s&Tec Joint Stock Company of Japan to implement a cold storage project for the transportation of fresh food and fruits. 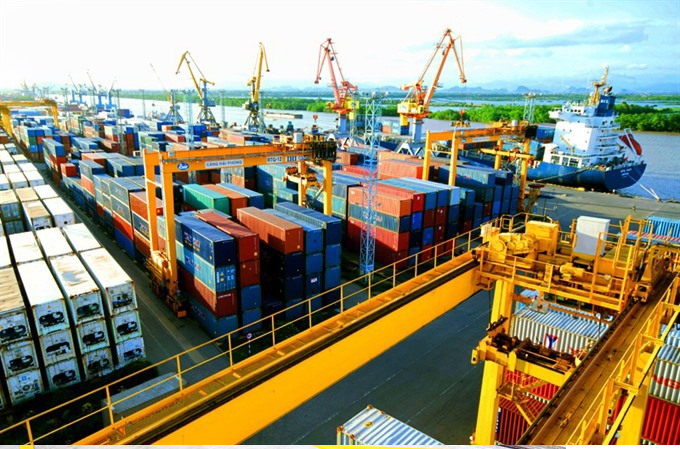 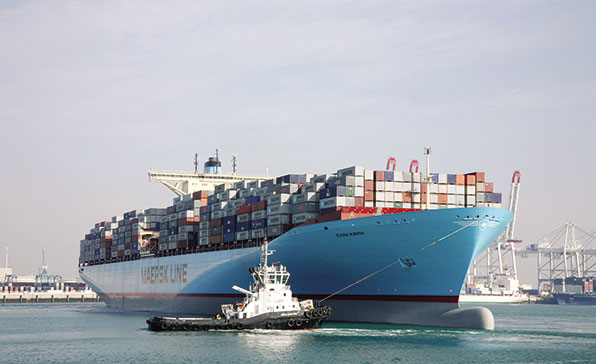 Foreign shipping lines will have to publicise charges, surcharges of freight services, and charges for port services for containerised goods, as the draft decree on the issue has been submitted, for the first time, to the Vietnamese government for approval. 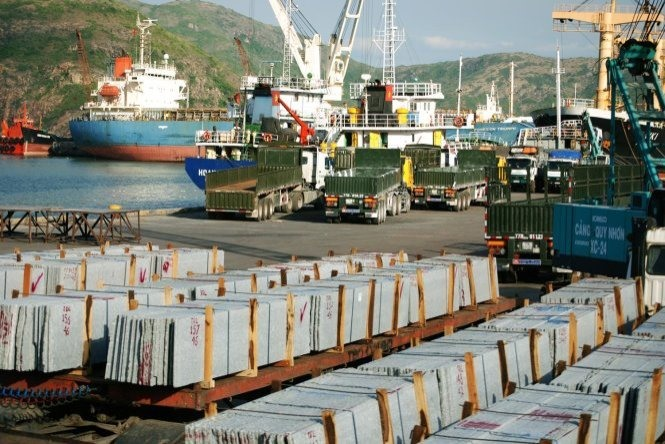 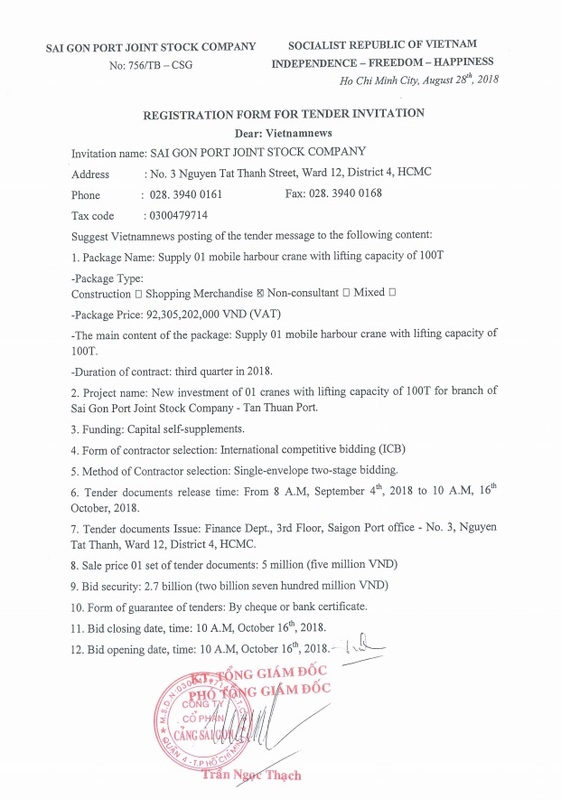 The Quy Nhơn Port Joint Stock Company in the central province of Bình Định plans to invest VNĐ1.35 trillion (US$60.5 million) in expanding the Quy Nhơn port area by 6.8 hectares and raising its capacity by 2020, according to the company’s Deputy Director General Huỳnh Tấn Quy Nhơn.